If, what’s more, the club plays in the top flight of one of Europe’s five major leagues and competes to qualify for European competitions, the ensuing recognition becomes greater still. 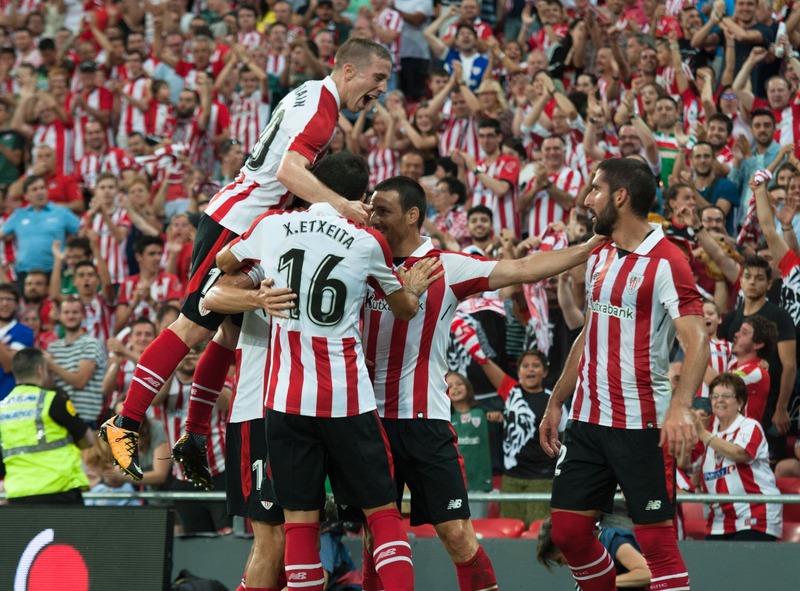 Each time Athletic Club is ranked in first place in the list of teams that give the most opportunities to their own homegrown players ―lists drawn up by international research centres such as, for example, the CIES Football Observatory headquartered in Switzerland―, the highly complimentary praise that follows tends to focus on the work undertaken at the club’s training facilities in Lezama, as well as on the technical means and human resources available there, without realising that there is another key factor that pushes Athletic to the top of these statistics on clubs with their own homegrown talent. 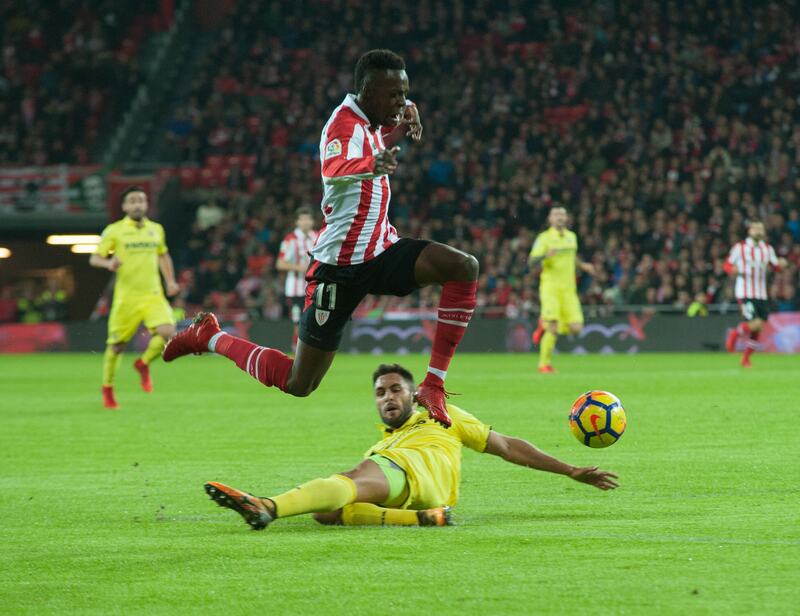 The key is the club’s particular sports philosophy that requires the team to be made up of Basque players and dismisses the possibility of making signings on the international market. The Club’s best solution is to make virtue of necessity because it is the path it has freely chosen and still follows despite being one untrodden by any other team at the highest level. 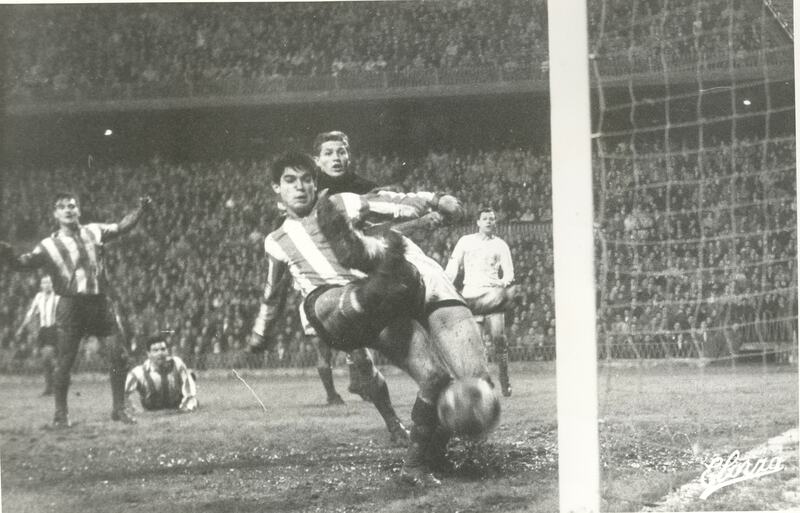 For a time after the 1980s, when Athletic won its last league championship, the fear that the red-and-white production line would go into a slow but inevitable decline hovered over Lezama like a dark cloud threatening a storm. There were two basic reasons for this concern. The first involved both demography and today’s new customs and habits. It was clear that the birth rate had fallen sharply and the new generations, besides being less numerous, had other ways of spending their free time, which significantly reduced the chances of producing top-class players. The second foresaw the philosophy’s demise because of the Bosman Law. Simply surviving would be tantamount to a miracle. For almost two decades the figures seemed to support those harbouring this fear. 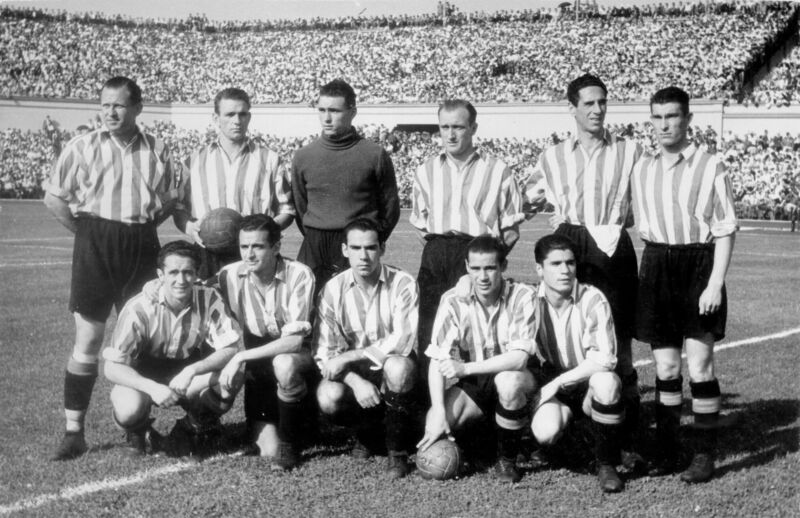 In 1996, the second or “B” team, Bilbao Athletic, was relegated to the third tier of Spanish football, Segunda B, and over the following fifteen years it only managed to close in on promotion on a couple of occasions. Finally, in the 2011/12 season, Ziganda took over as manager of the second team. 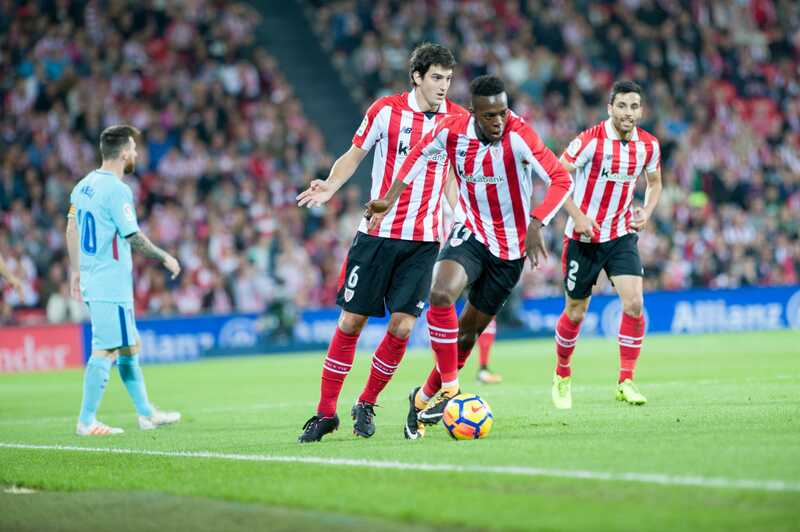 In the five previous seasons, Bilbao Athletic had finished in the bottom half of the table: 15th, 15th, 11th, 15th and 12th. 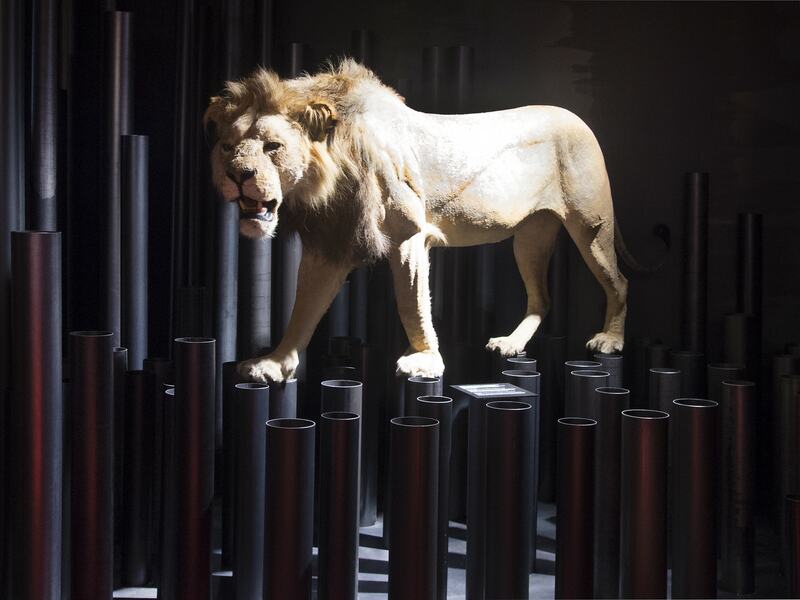 Of greater concern, however, was that of all the cachorros (lion cubs) that had played in Bilbao Athletic over the four years in which Joaquín Caparrós managed Athletic, only four (Iturraspe, Susaeta, Muniain and Ekiza) had finally made the grade and become a permanent feature of the first team. Another two, Iñigo Pérez and Jon Vélez, ended up being loaned to other clubs. 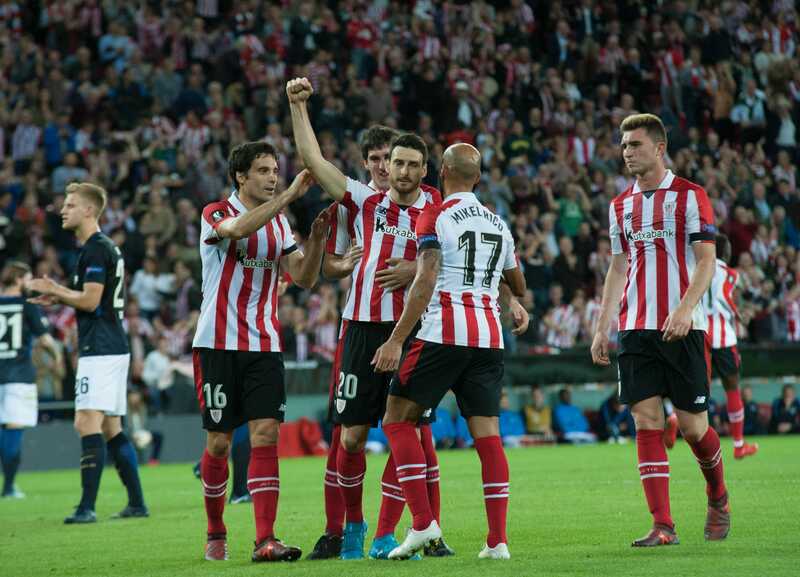 The gap between Bilbao Athletic and Athletic was widening and becoming bigger and more challenging; a final step up for the players that was increasingly demanding and restrictive. Nevertheless, in the season that has just ended, the squad’s make-up reveals that as many as twelve of its twenty-seven members (Williams, Yeray, Kepa, Lekue, Núñez, Saborit, Sabin Merino, Vesga, Simón, Córdoba, Gil and Andoni López) have played for Bilbao Athletic under the orders of the same manager as until now: Kuko Ziganda. During his stint in charge, the “B” team came 8th, 3rd (knocked out after a penalty shootout in the second round of the promotion playoffs), 5th, 2nd (being promoted to Segunda A after 19 years), last (the only “B” team in the second tier of Spanish football) and 8th. 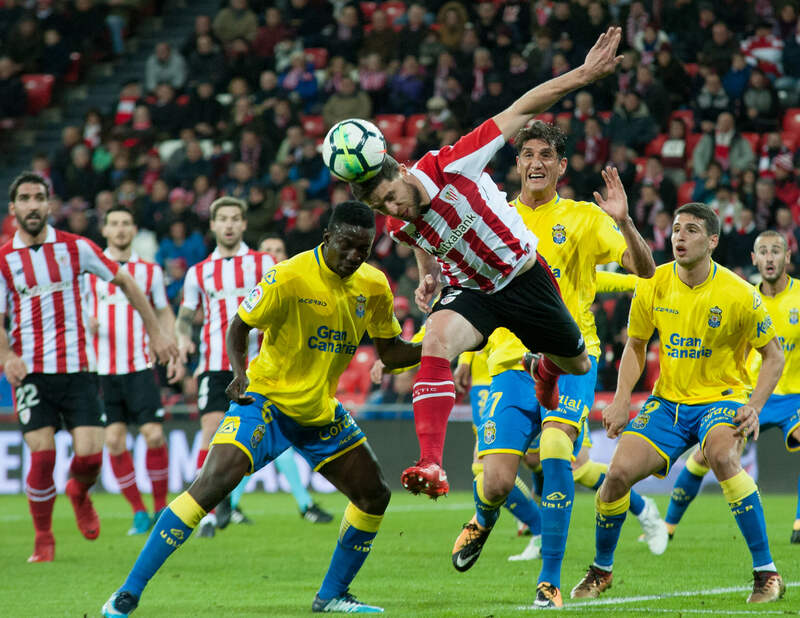 In this past season, now with Gaizka Garitano at the helm, Bilbao Athletic has once again qualified for the promotion playoffs after coming fourth in the league, albeit being knocked by Villarreal B. The birth rate has not increased in recent times and nor have children been banned from playing video games or using their smartphones, so there must have been other factors that have led to this change in dynamics. 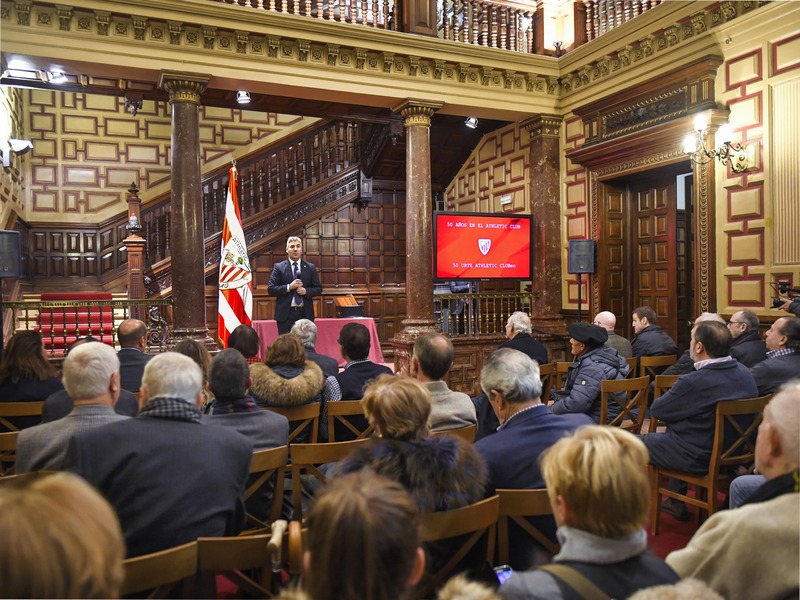 Over these past seven years, Athletic Club’s academy has been headed by José María Amorrortu. 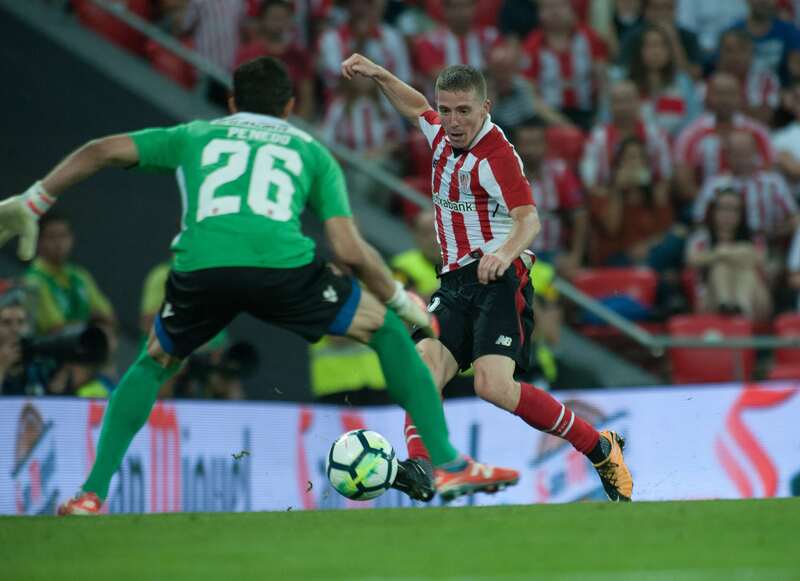 The percentage of players that have passed through Lezama and featured in the first-team squad has increased, year by year, from 58% in the 2011/12 season, to 85% in 2017/18, with an average starting age in this period of 15.5. All this has been reflected in a series of successes on the pitch that had not been seen since the 1980s, including three finals ―even a Europa League Final― and winning Spain’s Super Cup by beating Barcelona. Twenty-four players have made their debut with the first team, of which 14 are still playing in La Liga. The promotion of women’s football has also received further backing in recent years through the creation of a girl’s youth team that reinforces the Club’s philosophy and consolidates a structure of homegrown players that is increasingly broader and better organised. The project’s aim is for women’s football at Athletic, like men’s, to have teams in each and every category from the under-11s up, so that in the future an increasingly higher percentage of the players in the first team will have come through the academy at Lezama. In short, besides aspiring to also compete at the highest level in women’s football, the aim is to build a sound project based on working with homegrown talent that will be yet another reflection of our own particular philosophy at Athletic Club.